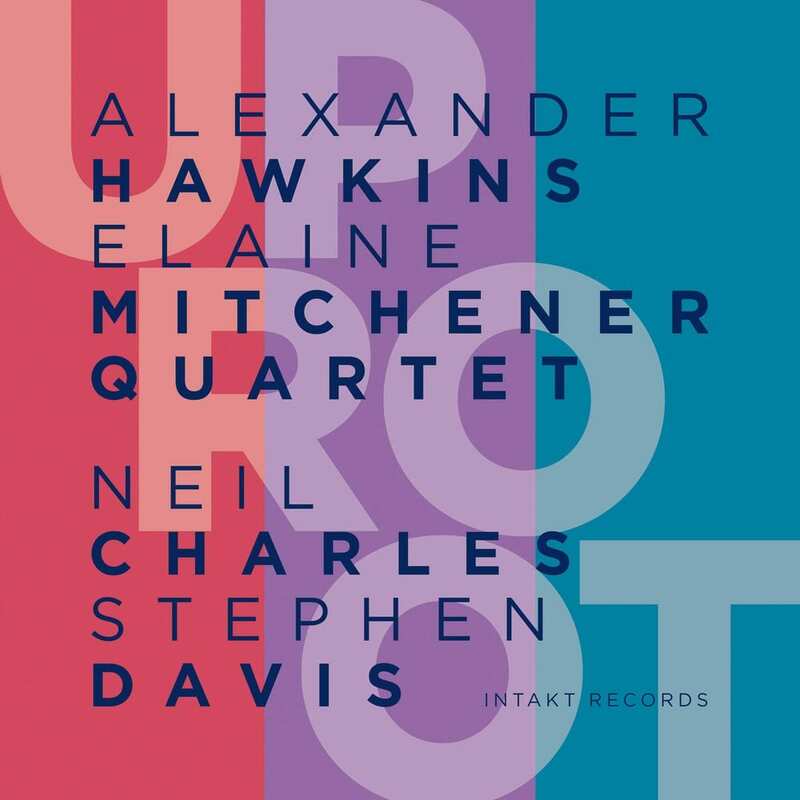 Uproot features two of England's most distinctive voices in modern jazz, pianist Alexander Hawkins and vocal artist Elaine Mitchener, combining their inventive approaches to the idiom. With bassist Neil Charles and drummer Stephen Davis completing the quartet, this release reconceptualizes the traditional norm of vocalist-plus-rhythm-section, imagining new roles and possibilities for each member o the ensemble. Track 5 – contains monophonic material - ie., both channels are identical. Recorded April 19, 20, 2017, at Fish Factory Studios, London, by Benedic Lamdin. Mixed by Benedic Lamdin. Mastered by Alex Bonney. Cover art & graphic design: Jonas Schoder. Produced by Alexander Hawkins/Elaine Mitchener and Intakt Records, Patrik Landolt.